Parkinson’s disease is a chronic, degenerative neurological disorder that affects older people most often, and men more often than women. (1) It’s believed to be caused by a combination of both genetic and environmental factors. Characteristics of Parkinson’s include tremors, muscle stiffness, poor balance and difficulty walking. Although symptoms vary from person to person, with time simple tasks — like getting dressed in the morning or going to work — can often become a chore. Several items of literature show evidence suggesting that mitochondrial dysfunction and oxidative stress have a central role in the dopaminergic neurodegeneration of Parkinson’s disease. (4) Most neurodegenerative diseases like Parkinson’s, have the common component of mitochondrial dysfunction caused by oxidative stress and misguided channel controls that facilitate neuronal aging and death. In short, mitochondrial dysfunction due to oxidative stress can result in neurodegenerative changes that effect dopamine levels in the brain. Trembling: This usually presents itself in the arms, jaw, legs and face.Rigidity: Most patients experience stiffness of the body’s core (trunk area) as well as their arms and legs. Bradykinesia: This is the term for slowness of movement. Some patients pause or freeze when moving without being able to start again, and others begin to shuffle when trying to walk. Poor Posture: This results in loss of strength, loss of balance and problems with moving muscles or coordinating body parts. It’s important for Parkinson’s patients to eat a whole foods, nutrient-dense diet that includes plenty of fresh organic fruit, vegetables and high-quality meats. Removing processed foods and those that contain preservatives, synthetic ingredients and other chemicals is also very beneficial. High Fiber: Constipation is common among Parkinson’s patients, so be sure to eat plenty of fiber and also stay adequately hydrated to help improve bowel functions. Healthy Fats: Consuming healthy fats can support neurological health and help prevent worsening moods. Add in foods like wild-caught fish, avocado, coconut, and sprouted nuts or seeds like walnuts and flax. Omega-3 foods: Increasing omega-3 intake can help elevate dopamine levels and reduce inflammation. Throughout my many years in Practice, I have had the opportunity to work with many patients suffering form neurodegenerative diseases, including those suffering from Parkinson’s and this is what I have discovered. The human brain is particularly vulnerable to oxidative stress due to its high metabolic activity. Glucose is the main fuel of the brain, but when glucose is low (i.e. fasting, ketogenic diets, exercise), the brain can use lactate during exercise and ketone bodies for fuel during glucose depletion. The general reliance on glucose means that the brain uses disproportionately more oxygen than other tissues. ation to prevent the degradation of it) it is especially prone to oxidation. This is where high dose antioxidant therapy becomes extremely important and beneficial for those suffering from Parkinson’s disease. I often incorporate the following vitamins as part of my protocols for treating Parkinson’s. Vitamin C– Can be used as an antioxidant to prevent the free radical damage from getting worse and spreading. Coenzyme Q10– research has found that the level of CoQ10 is substantially lower in the mitochondria of the people with Parkinson’s Disease and that a CoQ10 deficiency can increase the risk of dopamine cell death in the substantia nigra region of the brain. Because those suffering from Parkinson’s disease require an incredibly high dose of antioxidants, I formulated an IV that contains the much needed amounts of antioxidants for symptomatic relief and healing of Parkinson’s. If you or a loved one is suffering from Parkinson’s disease, please know that you are not alone in fighting this battle. The Parkinson’s IV manages to slow the progression of this frustrating neurodegenerative disease while allowing you to have your quality of life back. 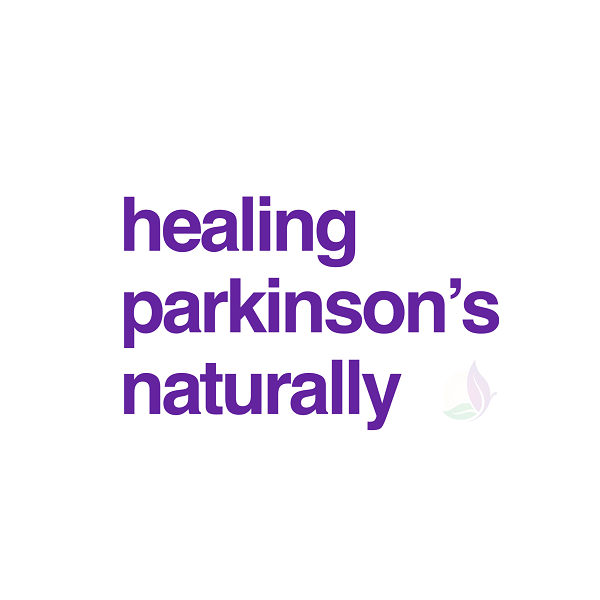 The natural treatments mentioned above cannot guarantee that someone is protected from Parkinson’s, or control all symptoms of the disease in all patients. Unfortunately, due to the unpredictability of Parkinson’s disease symptoms, it often makes the disease hard to diagnose and treat in many cases. The National Parkinson’s Foundation offers resources for spotting the disease in its earliest stages and recommends considering testing if you experience such changes as loss of smell, sight, grip, stability, or ability to go to the bathroom and walk normally.